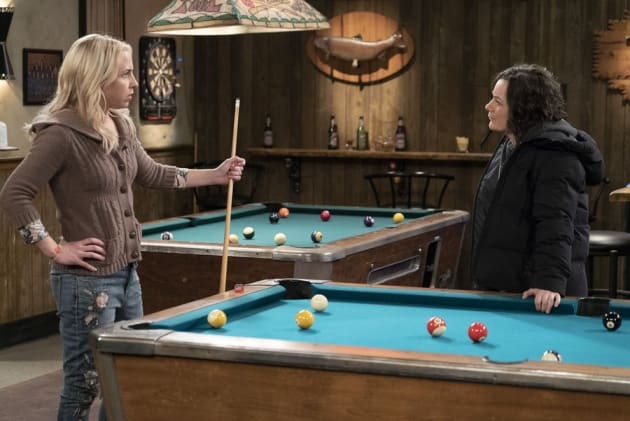 When Becky keeps a secret for Harris, it causes a rift between her and Darlene on The Conners. "Oh Sister, Where Art Thou?" is the eighth episode of the show's first season. 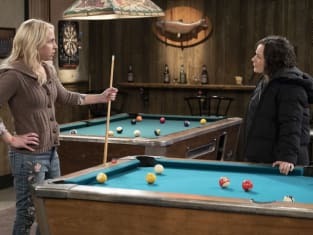 The Conners Season 1 Episode 8: "Oh Sister, Where Art Thou?"